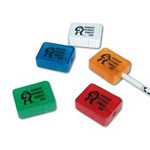 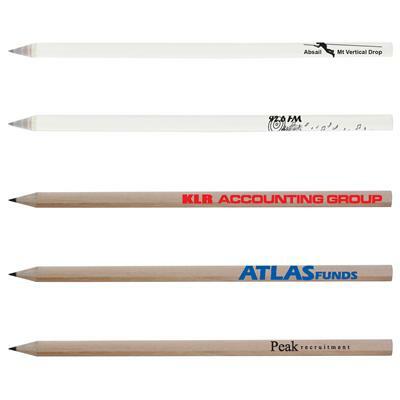 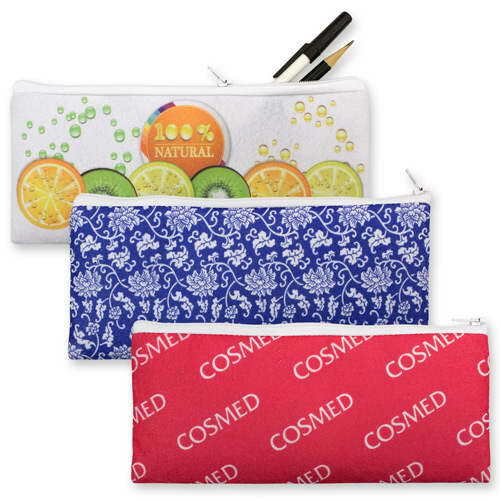 A simple cost effective promotional product that kids will love. 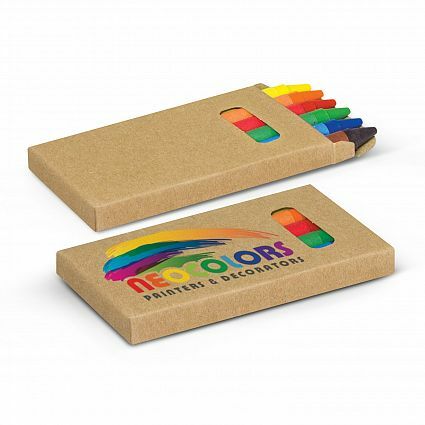 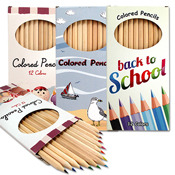 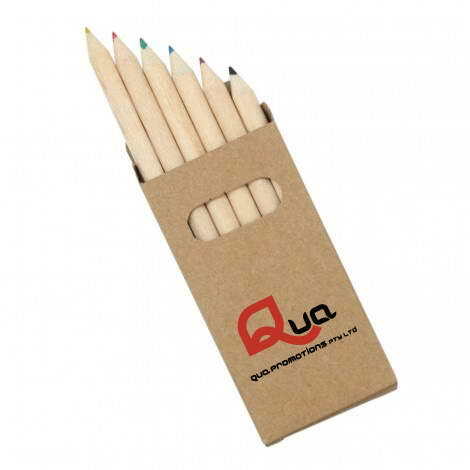 These fantastic stock items comes with Six assorted colour crayons and in a cardboard box. We can custom print your logo or company details using pad printing or full colour digital print. 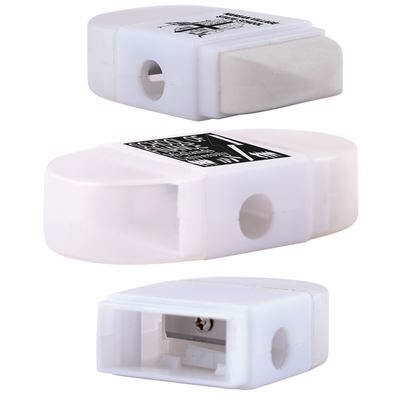 W 50mm x H 90mm x 9mm.